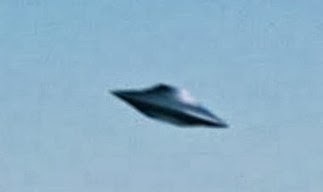 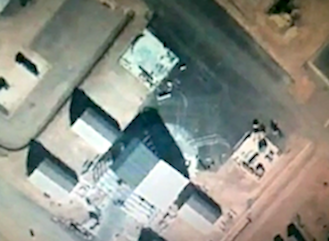 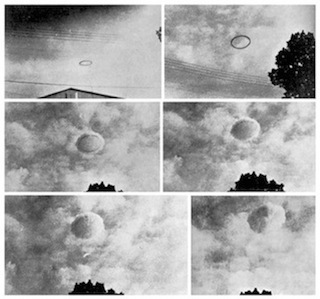 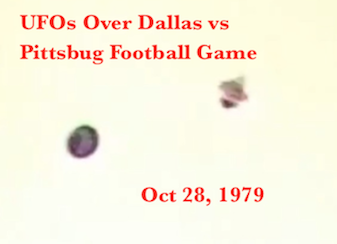 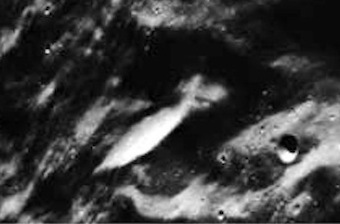 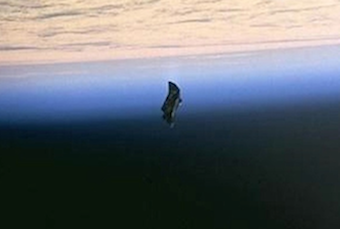 UFO SIGHTINGS DAILY: Alien Ship In Shape Of Cross Found In Old Soviet Moon Photo, June 2015, UFO Sighting News. 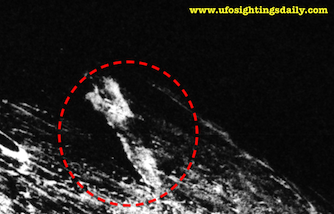 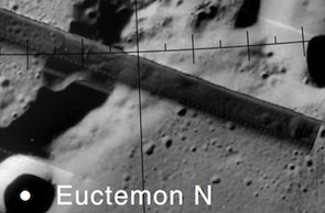 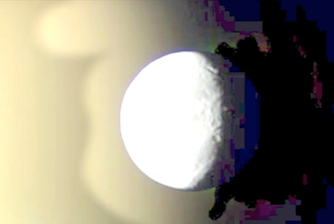 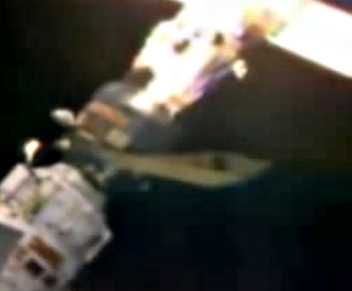 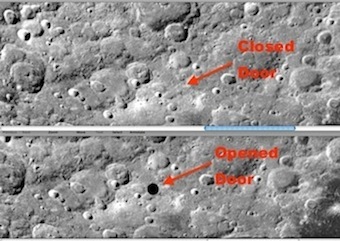 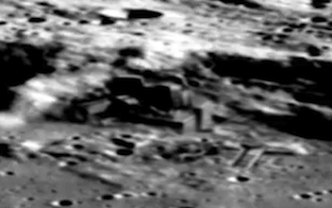 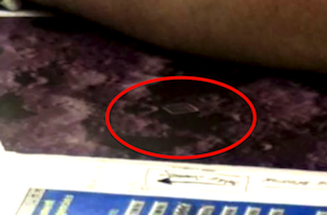 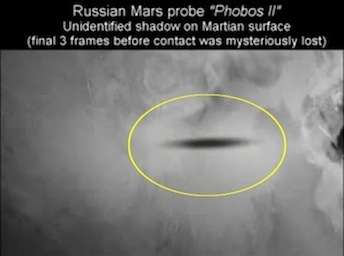 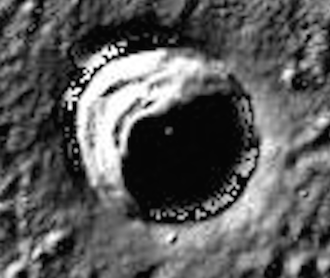 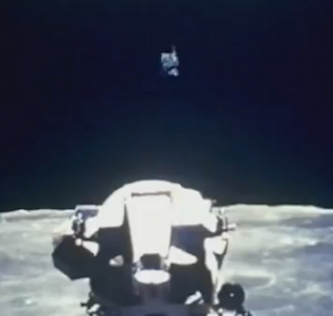 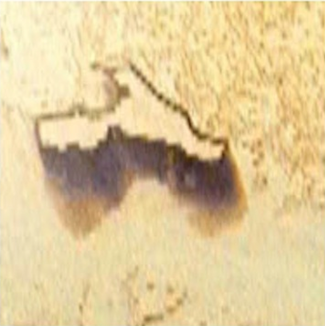 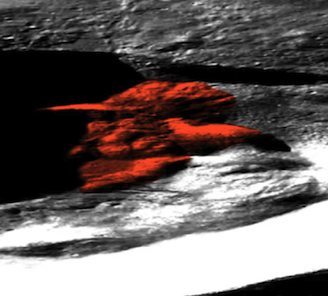 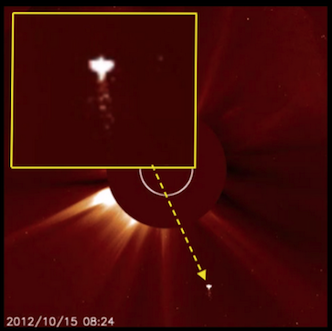 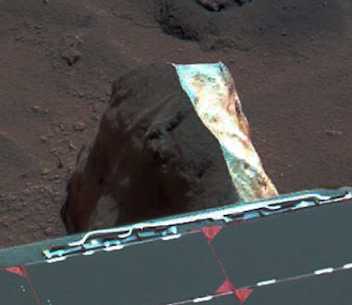 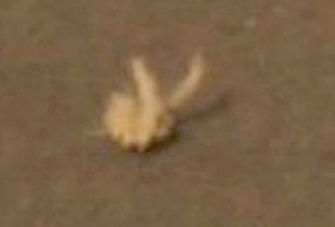 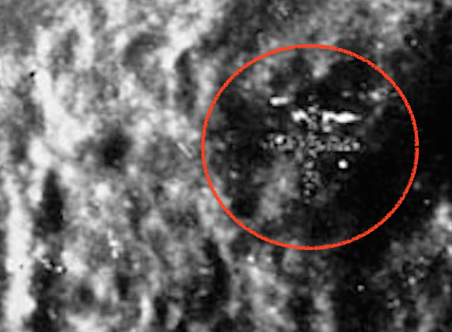 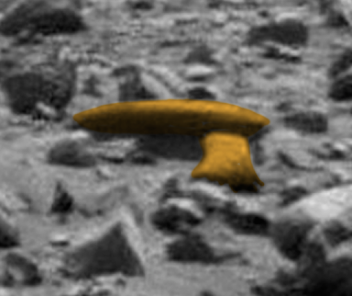 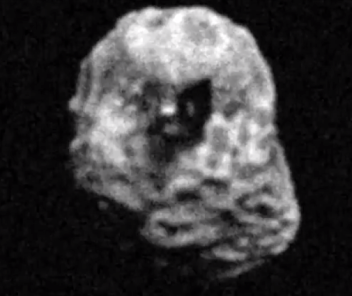 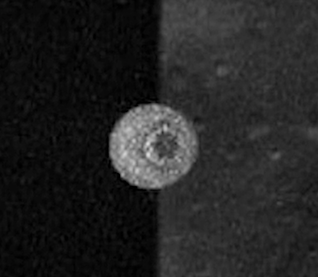 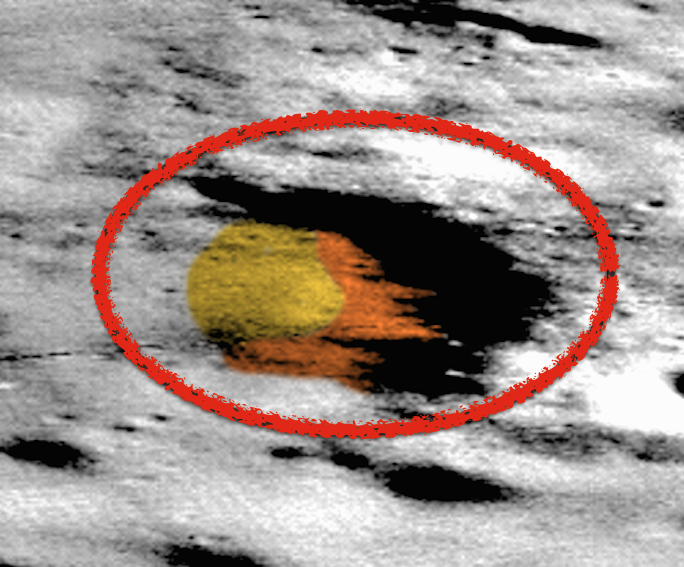 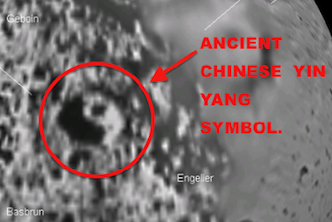 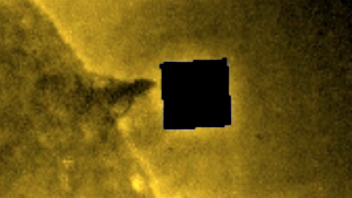 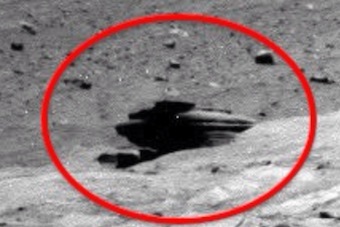 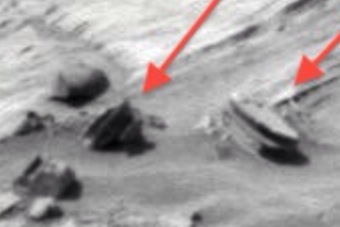 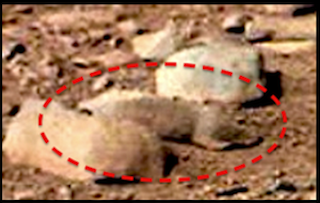 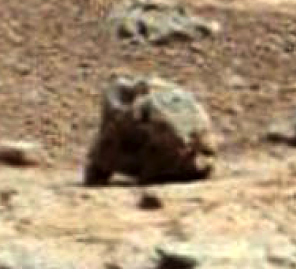 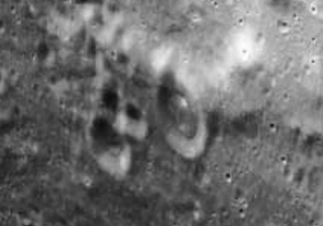 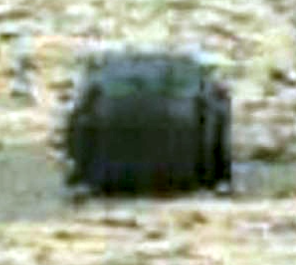 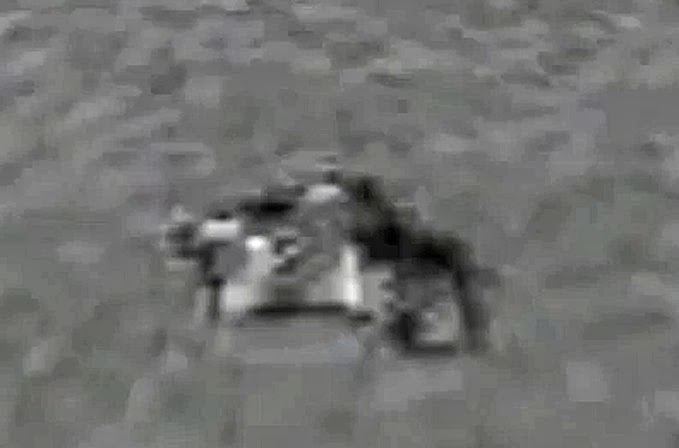 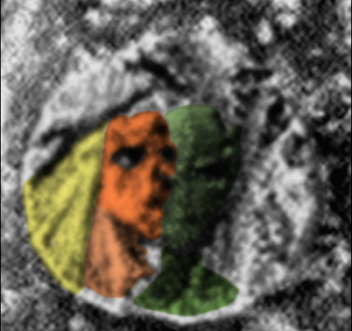 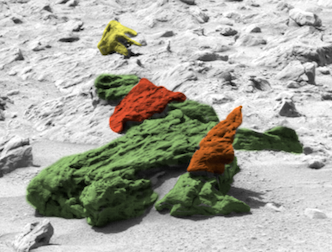 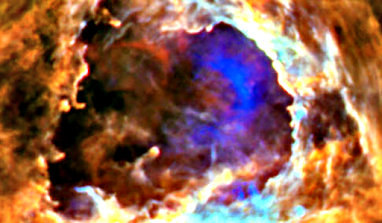 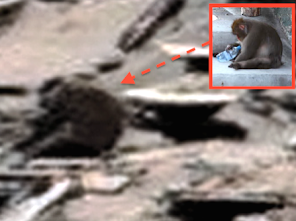 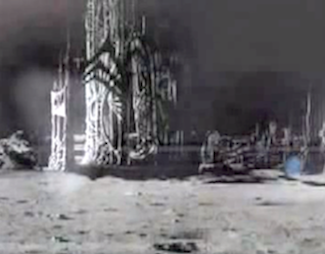 Alien Ship In Shape Of Cross Found In Old Soviet Moon Photo, June 2015, UFO Sighting News. 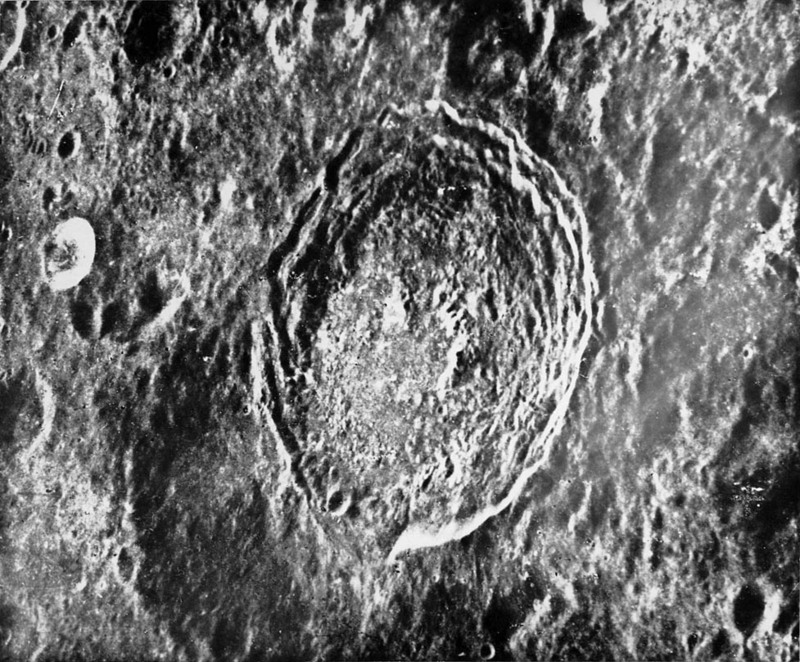 Yeah, you know I can't look at just one Soviet Luna photo. 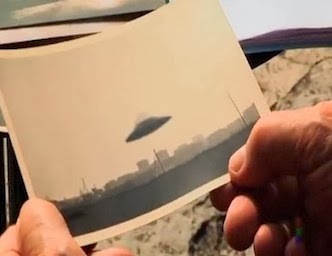 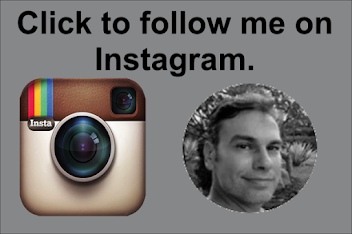 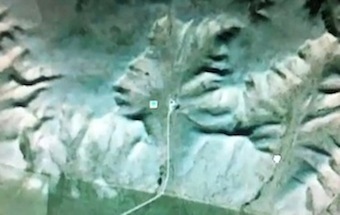 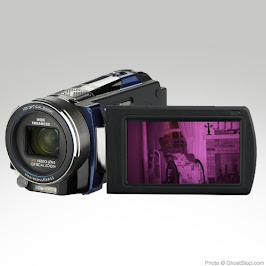 As I continued my voyage though these intriguing photos. 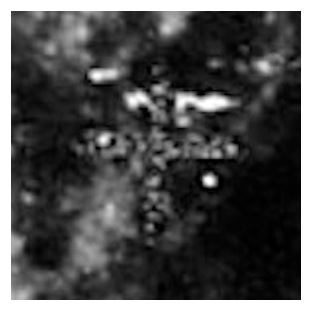 I came across an alien ship in the shape of a cross. 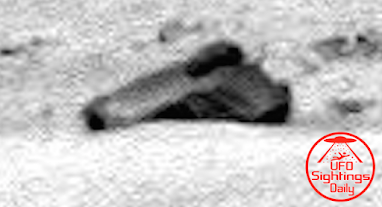 This ship probably was parked here long ago. 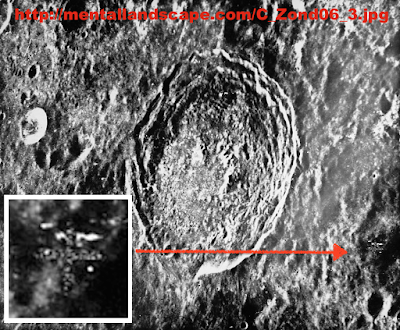 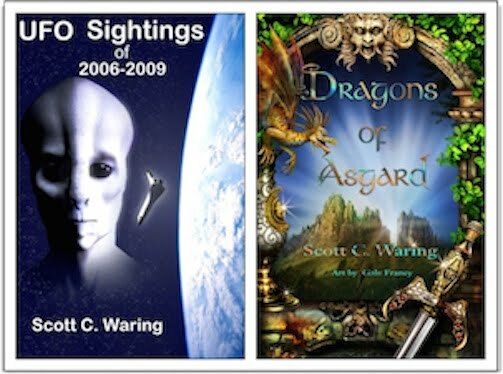 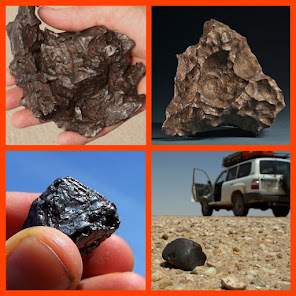 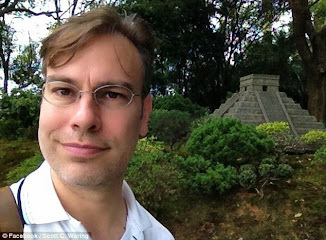 I noticed that I have found hundreds of abandoned ships on the moon...remember Deporte crater...there are two there...a cigar and a triangle craft. 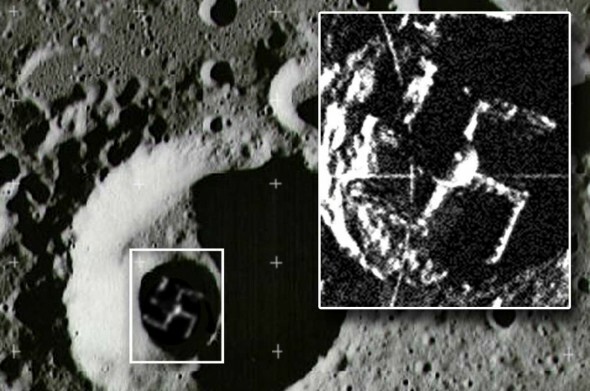 Below is the legendary Nazi Cross Structure/craft in crater. 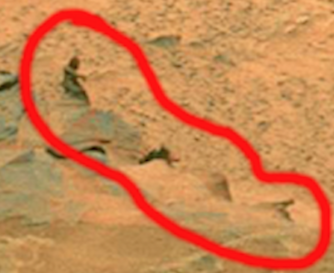 Source lost.